We're pleased to announce the submissions window for the 5th annual Art and Olfaction Awards. After several months of judging, we're happy to say that the shortlisting judges' scores are all in for the Artisan + Independent categories. On Monday we closed submissions, and we've had a little time to crunch the numbers. Below are some statistics, and some modest conclusions. 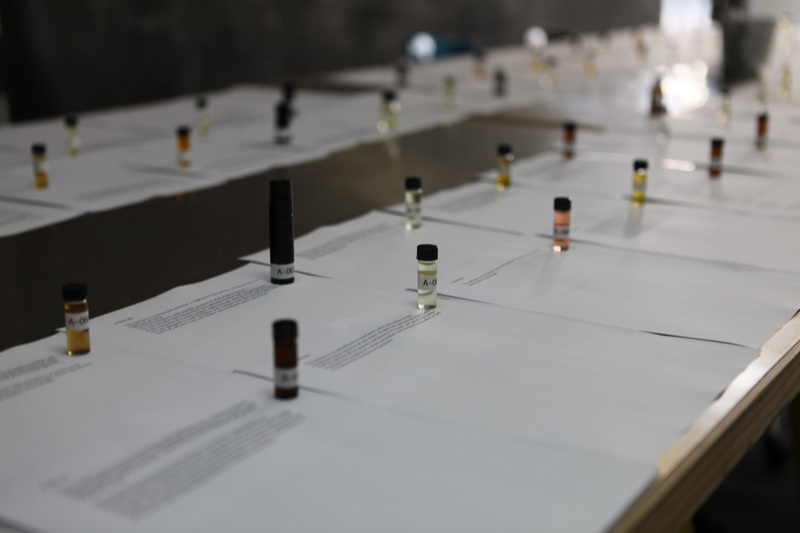 An international judging panel heralds the Art and Olfaction Awards' ongoing commitment to dialogue and community in global independent perfumery. Submissions open today! We have tallied the preliminary scores, and we now know who the finalists are. It is a secret that is painful to keep. However, we cannot share this information publicly just yet! 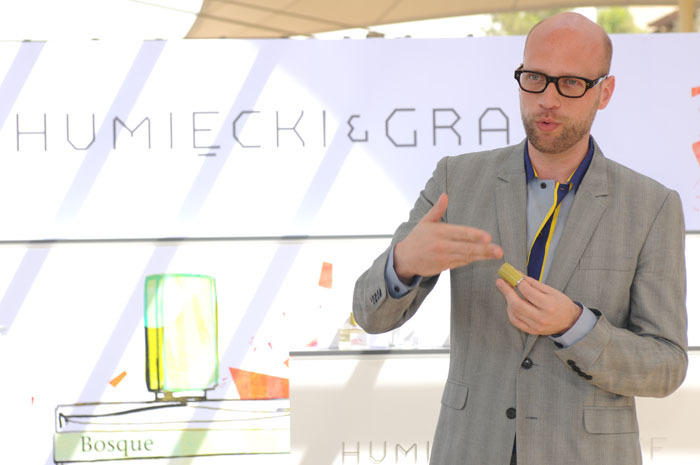 We are thrilled to announce that Sebastian Fischenich has agreed to come on as a finalist judge for the 2015 Art and Olfaction Awards. He will join Luca Turin, Mandy Aftel, Sarah Horowitz-Thran and Miriam Vareldzis in assessing the finalists in the Artisan and Independent categories - and establishing the winners. December 20, 2014 - Comments Off on Submissions Close: Here Are Numbers! Submissions Close: Here Are Numbers! Last night at midnight the submissions for the second annual Art and Olfaction Awards came to a close. Although the packages are still pouring in - will, indeed, be pouring for a few weeks still - we have accounted for every submission, and are ready to publish some quick preliminary stats!